Great! 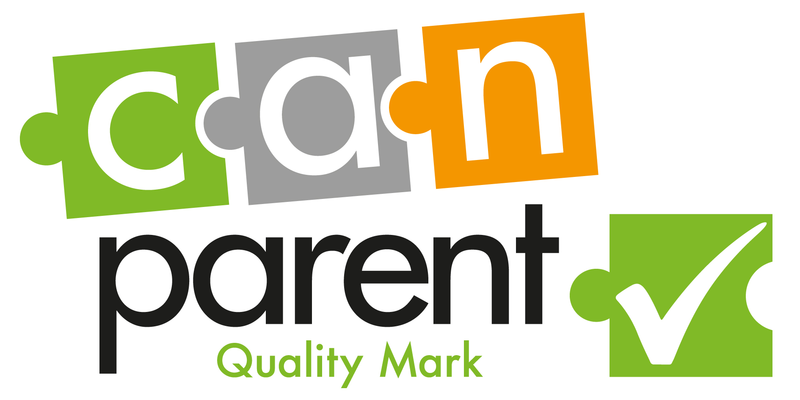 Parenting Group added/updated successfully. Practitioners, sign in to access all your resources and speed up ordering. Take part in the growing Solihull Approach community.